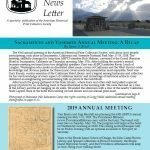 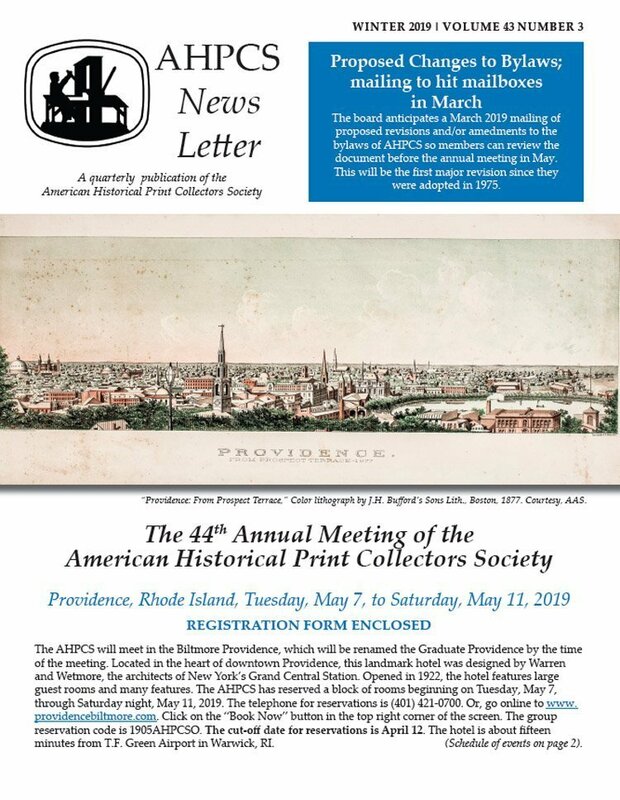 The AHPCS Newsletter, which appears quarterly, provides information about events and meetings, exhibitions, articles, interviews and other matters of interest to collectors. 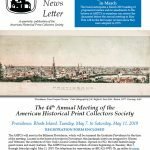 Content on prints of the American scene that are 100 or more years old will be considered. 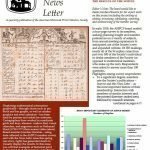 News items are always desirable, as are articles about engravers and lithographers, shops, unusual print making equipment, comments on personal or museum collections, exhibits and publications. 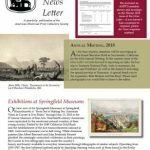 Please note the content deadline for this issue is April 10, 2019 – please send us items you would like to include by this date. 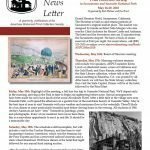 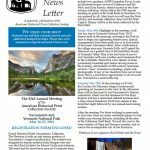 The print issue of the newsletter will be delivered to members in May 2019. 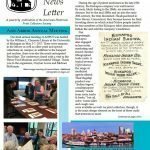 For members wishing to place a classified ad, the cost is $25 for 1/3 of a page and $50 for half a page. 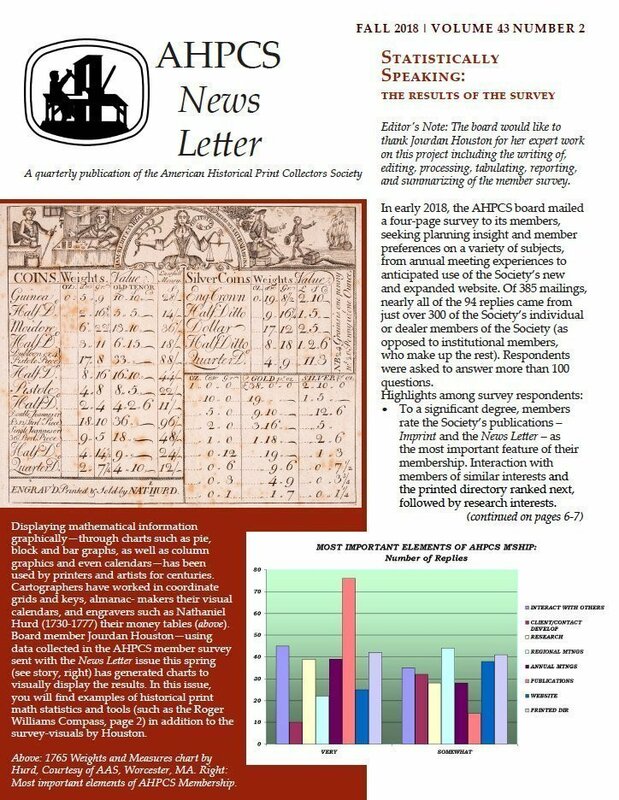 Send check and copy to: AHPCS, 94 Marine Street, Farmingdale, NY 11735 or email us with questions.